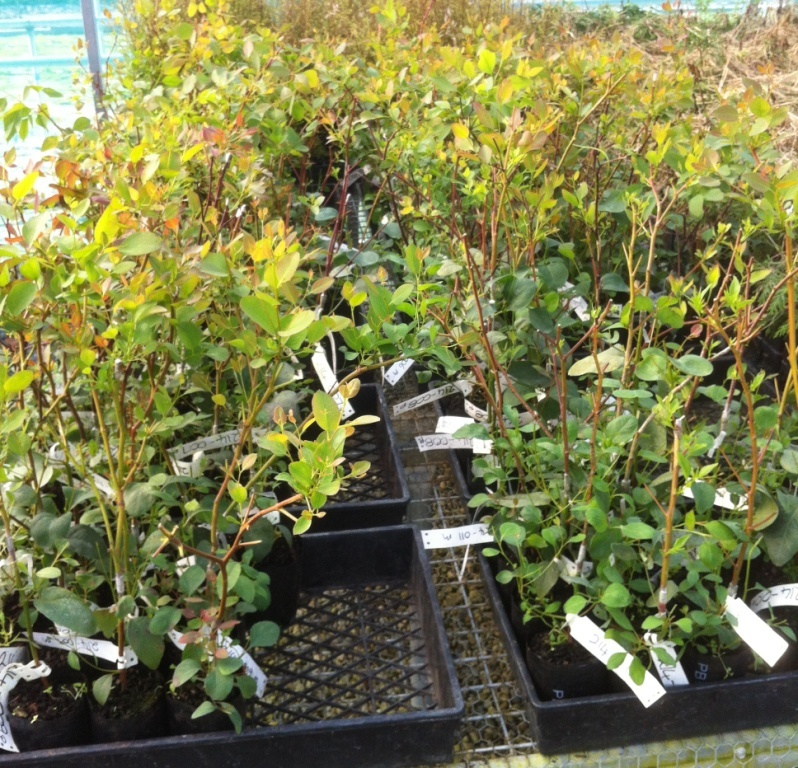 The key goal of the NZDFI’s tree breeding work is to produce improved planting stock for growers. 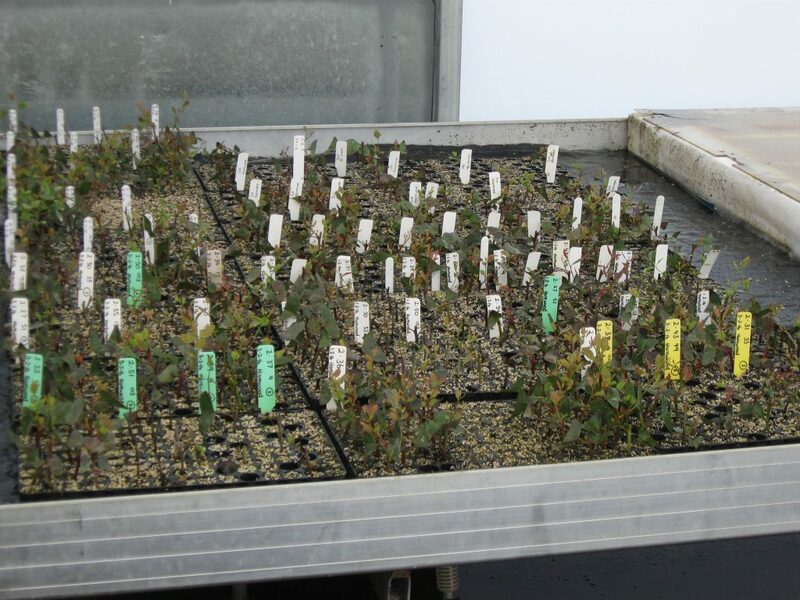 Millions of improved seedlings will be needed for planting if we are to achieve the vision of planting 100,000 hectares of naturally durable eucalypts by 2030 and developing a sustainable durable hardwood industry in New Zealand by 2050.
propagation – developing a range of techniques to multiply up selected parent stock. Traditionally, tree breeding cycles are slow and expensive. To speed things up, the NZDFI approach is to identify trees with desirable growth and wood quality traits at as young an age as possible, using techniques being developed by the University of Canterbury Wood Quality research team. At the same time, Proseed is developing novel propagation techniques to then rapidly multiply up offspring from these selected trees. 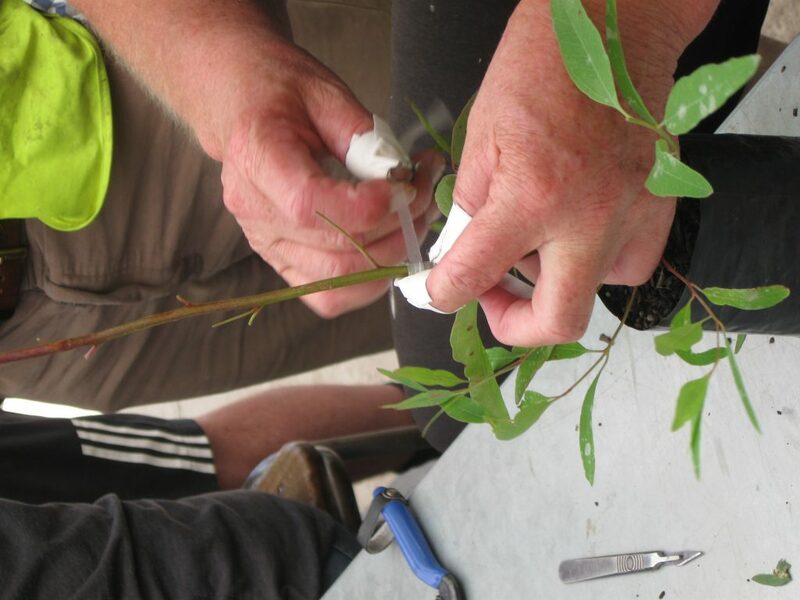 Some of the advanced propagation techniques with eucalypts have not been used before in New Zealand, so we are learning as we go. Proseed staff also travelled to Australia to benefit from expertise over there. taking cuttings from coppice stools for rooting using a hydroponic system in the new high-tech propagation house at Proseed’s North Canterbury base. We are confident that we will be able to supply growers with large quantities of improved planting stock, beginning within the next 2-3 years (i.e. 2020 onwards). Check out our Resources, especially our six-monthly Project Updates, to read about how research has progressed over time. Paul Schroeder is Proseed’s Propagation Manager. 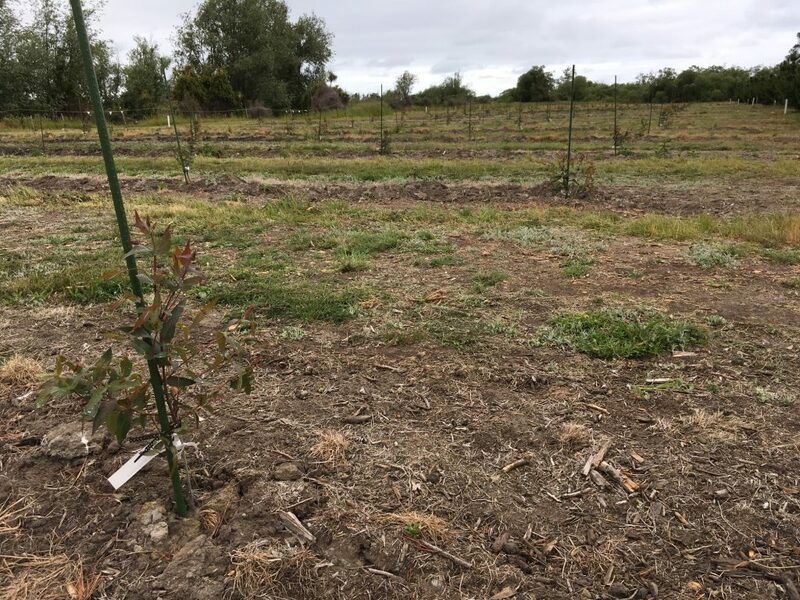 Paul is working with Ruth McConnochie (NZDFI Tree Breeding Specialist), members of the NZDFI Science Team, and Murray’s Nursery at Woodville. Young cuttings taken from coppice. Grafting eucalypts for our clonal seed orchard. E quadrangulata seed orchard after establishment.